Here you can get Panasonic Lumix DMC-LZ30 with 16.1MP Point-and-Shoot Camera (Black) with 35x Optical zoom, 4GB Card and Carry Case worth of Rs.14990, can be get it at Rs.7599 only. Please hurry to take the advantage of this discount offer. Make the final payment of Rs.7599 only. 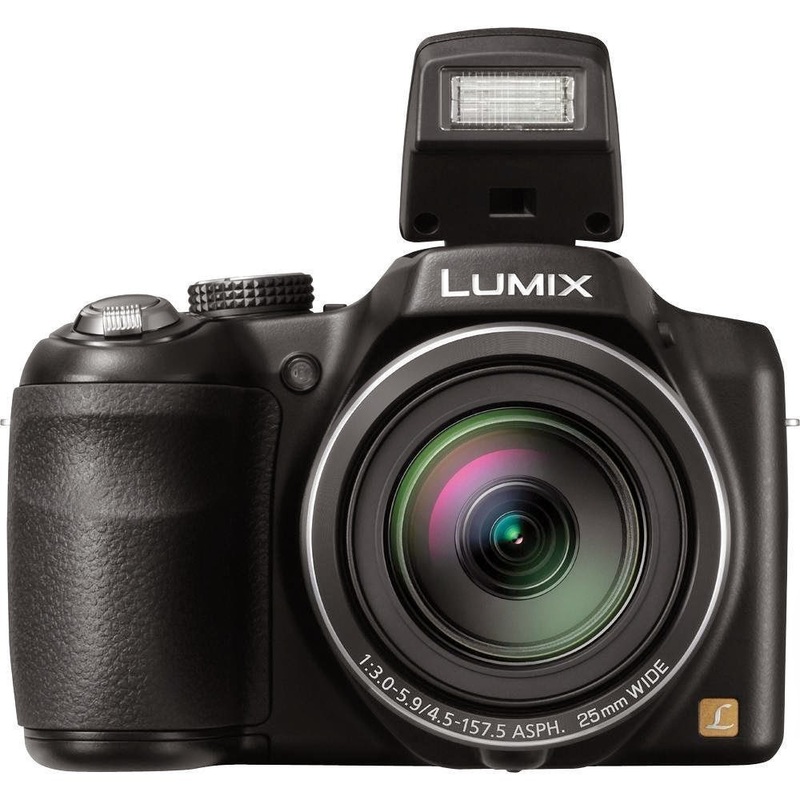 Enjoy the deal with Panasonic Lumix Digital Camera.